All morning classes are drop in classes and all evening classes must be prebooked. Please see terms and conditions below for cancellation policy and missed class policy. 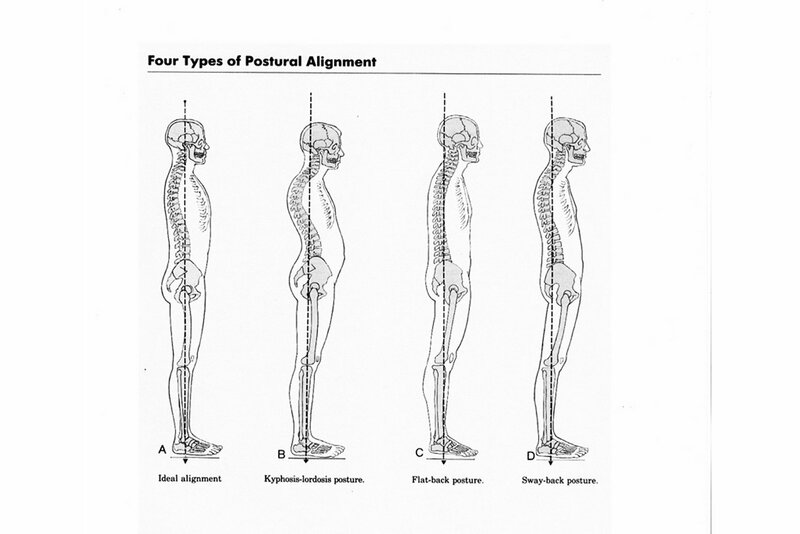 All reformer 5 week packages include an initial 30 minute one to one session. If the first block of 5 sessions is cancelled for any personal or medical reason & a refund for unused sessions is issued, the initial one to one is charged at €30 & deducted from the remaining credit. This does not apply to subsequent blocks. Reformer sessions must be cancelled 48 hours before the session to receive a financial credit. Therefore if your session commences at 6pm Wednesday , you must cancel before 6pm on Monday evening. This allows us time to offer the session to someone else & in turn gives them time to get back to us & for us to offer the place again if they are unavailable. 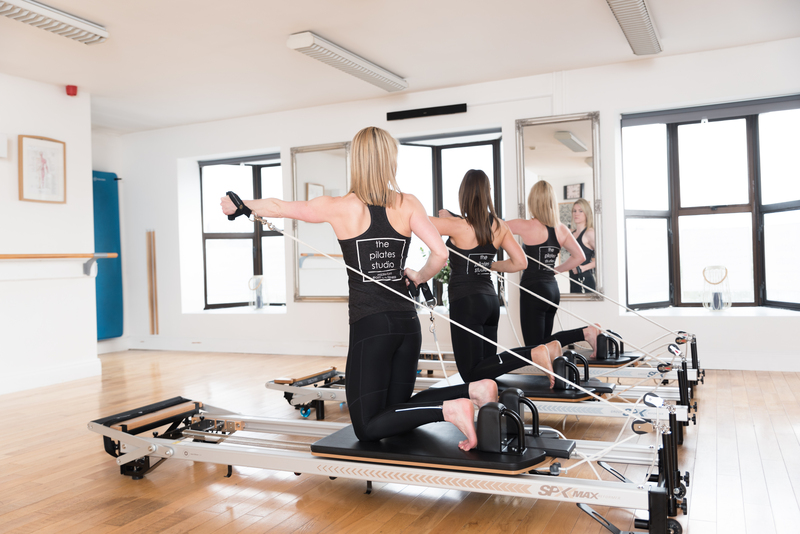 Reformer sessions must be cancelled 24 hours before the session to receive a session credit. Therefore if your session commences at 6pm Wednesday, you must cancel before 6pm on Tuesday evening. 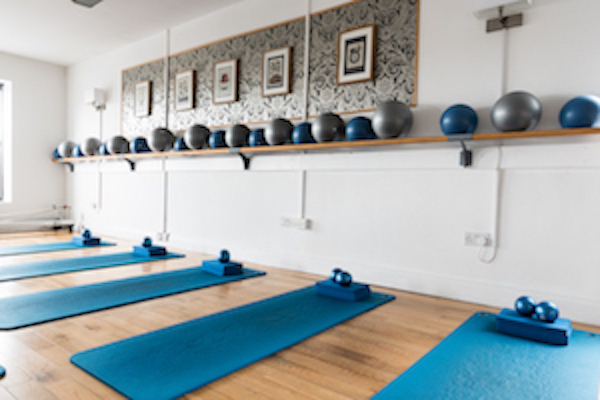 We will endeavour to give you another session instead, but this depends on availability & other cancellations. The offer of the session may also be at short notice so we would ask for some flexibility regarding days & times. Please note that if the session is cancelled less than 24 hours before the session start time or if you do not turn up for the session, we will not be able to offer a financial credit or a session credit and the session will be lost. If all clients follow the cancellation policy then it should be possible to accommodate everyone. If a client misses class from a pre paid evening course due to sickness or travel, the class can be made up on another evening class that week or the following week depending on availability, however notification must be given 24 hours prior to the class being missed so that the place can be offered to someone else in the same situation. If a client is a no show for a class & fails to give the 24 hours notice period, the class cannot be made up. Missed classes cannot be made up in a morning drop in class. Missed classes cannot be carried over to the next term. If an evening class is full with a waiting list & a client who booked a place, misses the first week, the course will still be charged in full & will not not prorated. Once a client has booked a one to one, duet or trio session, the session must be paid in full, regardless of attendance, unless notice of 24 hours is given for cancellation (for example for a Wednesday 9am session, cancellation must be given prior to 9am on Tuesday morning).